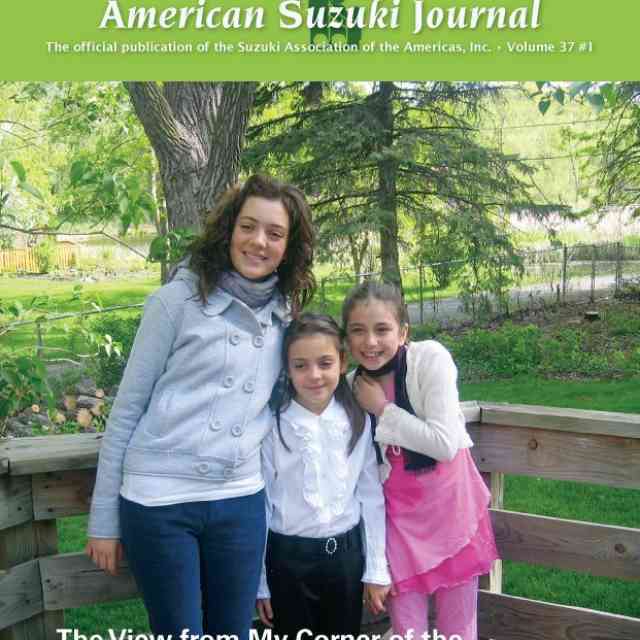 Studio Memberships are a great way for families to support the SAA and receive the American Suzuki Journal. Active teacher members of the SAA may collect 10 or more Associate memberships from families in their studio for only $35 US/CAN per family. 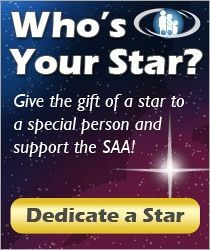 Right now there are 18 studios with 450+ families who are members of the SAA through the studio membership program.